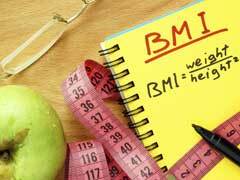 It is important that children do not put on extra weight during childhood as it can lead to several health problems in the present as well as in the long run. 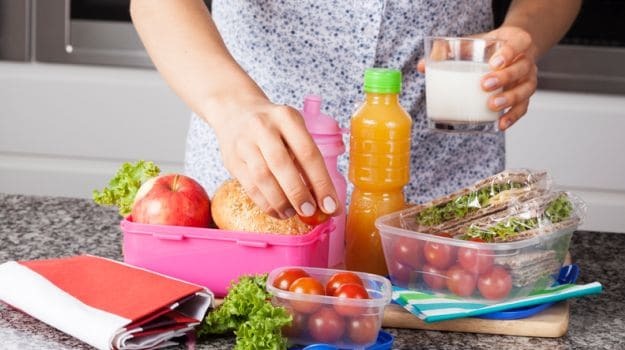 Parents should inculcate healthy eating habits among children. According to a recent study, children who are treated for obesity in primary or outpatient care can battle weight issues like a pro over the next few years as well. 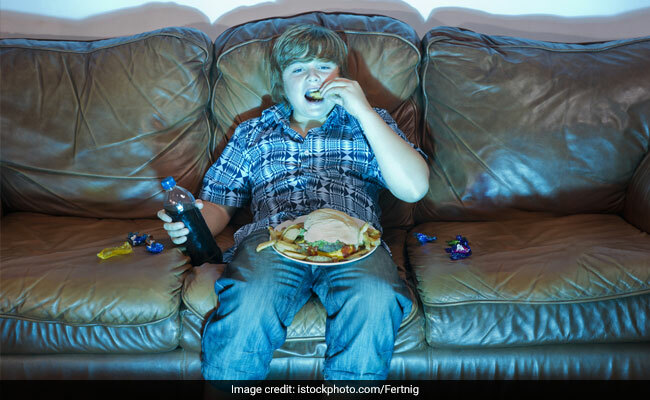 Staffan Marild, Associate Professor of Pediatrics at Sahlgrenska Academy, University of Gothenburg said, "There's an attitude that obesity is so terribly difficult to get rid of that you have to send the child to a specialist clinic, sometimes many tens of kilometers away. But the skills are often available closer at hand, and then there's a greater chance of the treatment taking place." 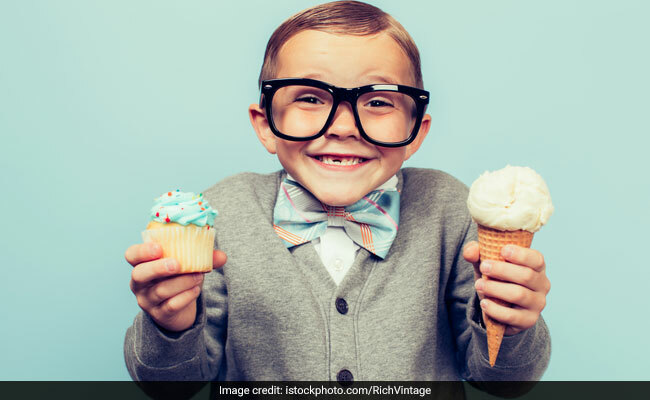 According to a recent study, children who are treated for obesity in primary or outpatient care can battle weight issues like a pro over the next few years as well. Under The Habit Of Using Phone, Tab, Laptop All At Once? Beware It May Make You Obese! The study showed that mindless switching between digital devices could be associated with increased susceptibility to food temptations and lack of self-control, which may cause weight gain and obesity. The study took into consideration 64 children aged between 8 to 13 years. Children received treatment for obesity in primary or outpatient care clinics in their home area in Sweden following a referral by the school health services. The program undergone by the children and their legal guardians included one year's regular advice and monitored children's diet, physical activity and sleep. After the program, it was examined how much the children weighed after going three years without treatment. The dietary advice was detailed, and meal routines were given attention. Apart from that, physical activity was encouraged. Walking or cycling to school, physical activity with the family, and organized sports with children of the same age can help children stay fit and prevent obesity. Good sleep was also an important factor which could help children lose weight. Marild emphasizes on the advantages of primary care when children with obesity are treated. The simplicity and proximity of primary care to their home means that more of them are reachable. This will also reduce the risk of treatment interruptions. The dietary advice was detailed, and meal routines were given attention. It is important that children do not put on extra weight during childhood as it can lead to several health problems in the present as well as in the long run. Some of the common problems can be high blood pressure, high blood sugar levels, high cholesterol, breathing problems like sleep apnea and asthma or greater risk of social and psychological problems, such as poor self-esteem and higher chance of obesity as an adult. Make your child realize that junk food is not healthy and should not be eaten on a regular basis.